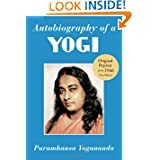 Indian yogi Paramahansa Yogananda was born Mukunda Lal Ghosh on January 5, 1893. 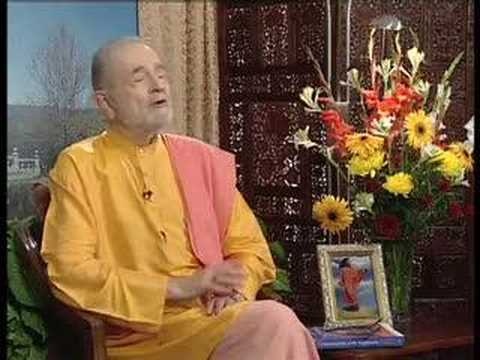 He introduced westerners to meditation and Kriya Yoga through his book,Autobiography of a Yogi. 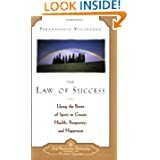 The foundation of Yogananda’s teachings. 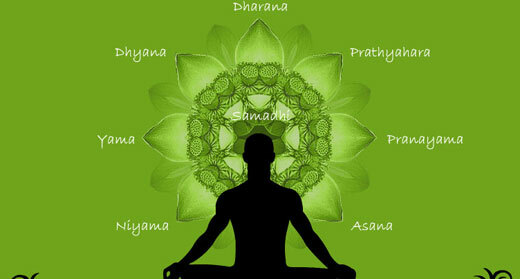 Kriya Yoga is the science of “union (yoga) with the Infinite through a certain action or rite (kriya). 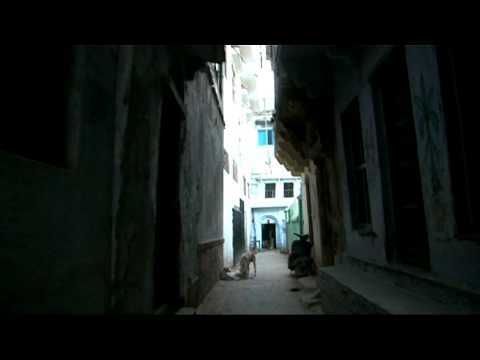 Mukunda was born in Gorakhpur, Uttar Pradesh, India to a devout family. 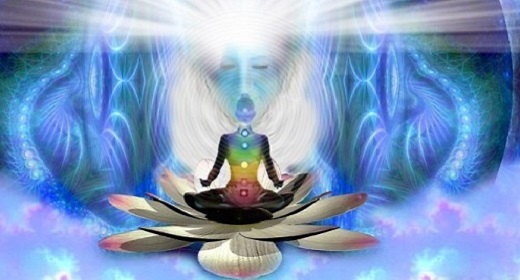 According to his younger brother, Sananda, from his earliest years young Mukunda’s awareness and experience of the spiritual was far beyond the ordinary. In his youth he sought out many Hindu sages and saints, hoping to find a teacher to guide him in his spiritual quest. 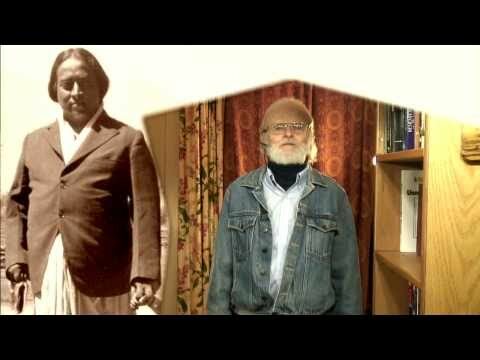 His search ended when he met his guru, Swami Yukteswar Giri, in 1910, at age 17. He graduated with a “Bachelor of Arts” degree from the University of Calcutta. 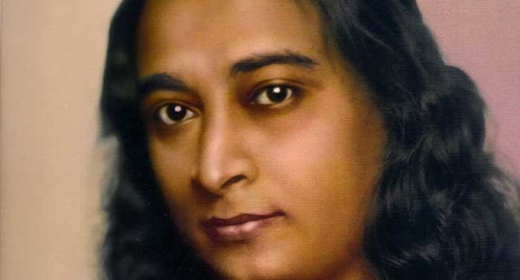 In 1917, Yogananda founded a school for boys in Dihika, West Bengal that combined modern educational techniques with yoga and spiritual ideals. This school would later become Yogoda Satsanga Society of India, the Indian branch of Yogananda’s American organization. 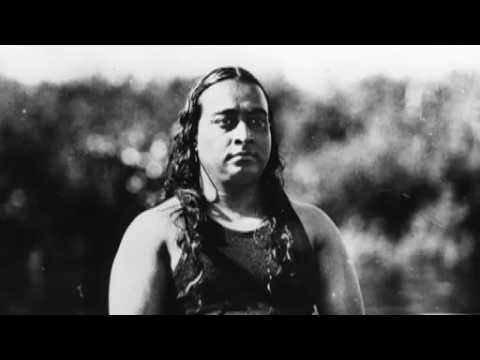 In 1920, Yogananda traveled to the US, as India’s delegate to an International Congress of Religious Liberals convening in Boston. 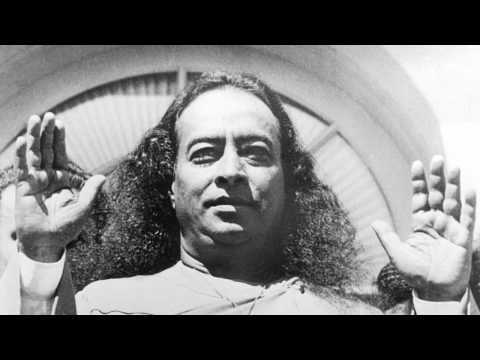 That same year he founded the Self-Realization Fellowship (SRF) to disseminate his teachings on philosophy of Yoga and meditation. For the next several years, he lectured and taught on the East coast and in 1924 embarked on a cross-continental speaking tour. The following year, he established an international center for SRF in Los Angeles, which became the spiritual and administrative heart of his growing work. 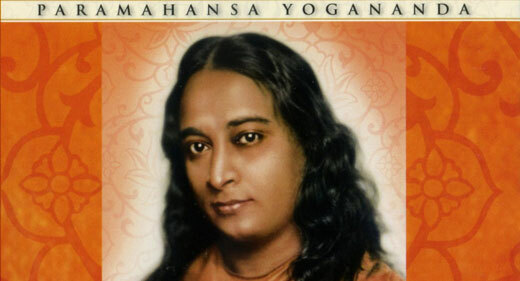 Yogananda was the first Hindu teacher of yoga to spend a major portion of his life in America. 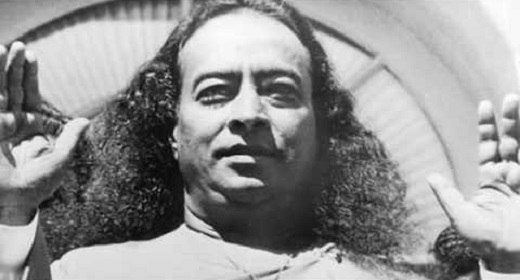 He lived there from 1920—1952, interrupted by an extended trip abroad in 1935–1936 which was mainly to visit his guru in India . 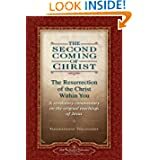 In the days leading up to his death, he began hinting that it was time for him to leave the world. On March 7, 1952, he attended a dinner for the visiting Indian Ambassador to the U.S. at the Biltmore Hotel in Los Angeles. 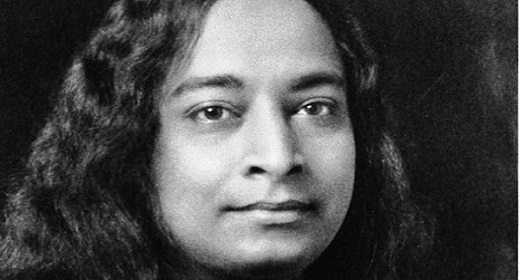 At the conclusion of the banquet Yogananda spoke of India and America, their contributions to world peace and their future cooperation, expressing his hope for a “United World.” According to an eyewitness, as Yogananda ended his speech, he read from his poem My India, concluding with the words “Where Ganges, woods, Himalayan caves, and men dream God—I am hallowed; my body touched that sod”. As he uttered these words, he lifted his eyes to the Kutasha center, and his body slumped to the floor. His funeral service, with hundreds attending, was held at the SRF headquarters atop Mt. Washington, Los Angeles. "Balance material and spiritual duties in your life; that will bring you supreme happiness."